They are doing the test in, of all places, Kansas City! They are asking Kansas City residents to pre register for the installation of Google Fiber in their neighbourhood. The areas of Kansas that reach their installation pre registration goals, will be the first to get Google Fiber installed in their hood ! Clearly for Google to continue to gain traction in the online world with rich media content on Youtube, they need to have very fast internet…so why not create the infrastructure yourself, instead of relying on others, and use the interactive nature of online communications to see which neighbourhood deserves it first. I shall be watching this very closely because if the Kansas test works, it could be coming to our hoods in the coming years !! I think there may be some Canadian bureaucracy to fight through first before it does ! 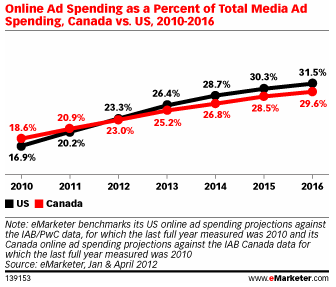 in 2016, it is expected to be 30% in Canada. Important to realize that this is an average so if you have a younger target group of urban people eg 18-24, you can allocate way more than the average and likewise if your target group is significantly older, then you might want to reduce it down accordingly. The net takeaway of this study is that brands, suppliers and agencies need to have solid business models in place that reflect this significant change that is rapidly approaching. Those that do will still have a business in less than 10 years time…..the others, you’re on your own. 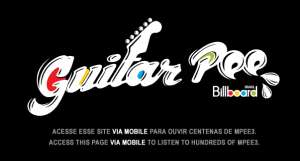 A Brazilian Bar called Aurora is currently hosting a game called Guitar Pee in its bathrooms. 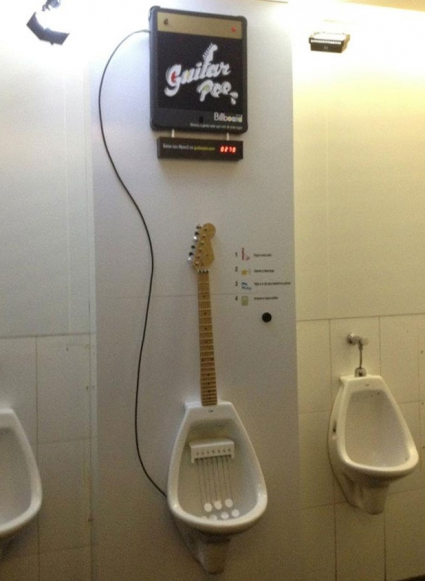 The ultimate in bathroom interactions allows you to aim at specific points in the urinal and make beautiful music on the guitar simulator – I somehow don’t think Eddie Van Halen could quite create the same screaming guitar riffs using this porcelain based instrument! Unbelievable that these ‘tinkle’ tunes are also uploaded to a mobile site where bathroom based ‘music creators’ can share their Khazi masterpieces ! 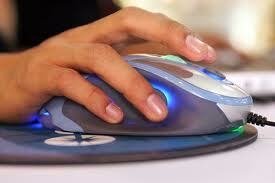 If you need proof that everything in our lives is becoming interactive, this really is it! 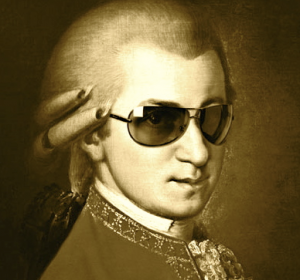 I still reckon that Mozart was cool enough that he probably would have tried it back in the day?! Symphony Number 40 in Pee Minor, perhaps ?!! hehe. Very interesting vision of the Head of Global digital at Pepsi, Shiv Singh, with which I largely agree, regarding the role that TV will take in an ever evolving digital world. Interesting that he heads up ‘paid, earned and social media’ for Pepsi. No silos here – some brands still see social media as being a separate silo – they shouldn’t. It is simply media that is engaging and multi-directional, rather than the traditional one-way push. Digital allows the brand to have a deeper relationship with consumers because of its very nature – so benefit from the low engagement high reach of TV and then the high engagement of digital.Obviously this ratio can be tweaked according to how digital savvy your target is. Creatives could perhaps tease more with the TV spots, inciting a deeper dive into digital , and then digital provides the engaging infrastructure for consumers to have fun with the brand. The TV spot is becoming the trailer for a deeper interactive experience. 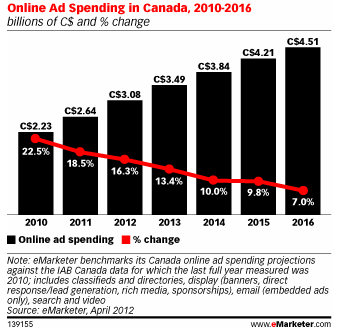 Fewer and fewer advertisers will start their strategic marketing planning with a television advertisement in mind. Ceate an engagement strategy first and then see how we can creatively exploit it to the max. We currently use GRPs as the electronic buying currency but this is likely to move more towards a GRPE where the engagement aspect of TV shows is taken into consideration when buying and planning. Companies like Seevibes are already reporting how engaging TV shows are. Can tie in digital and TV in a more local way and measure the efficiency of each initiative – Google is seeing lots of potential in the local business market and they are obviously able to target and measure pretty much everything! The closer that marketers can get to real time participation to consumers conversation, the deeper engagement that they shall have with them. A good model for the ad industry is that of ‘political lobbying’ where small teams are able to react quickly to breaking news, comments and engage quickly in the conversation. Old Spice did it really well. Many consumers care most about what’s trending in pop culture – music, entertainment, sports or celebrities. All this typically breaks online today. Reflecting that and sharing it with wider audiences in ways that correlate to the brand’s objective, is going to become a new role for TV advertising. It’s going to give street credibility to the brands. It’s going to start with those 15-second spots but soon all advertising will cover this. With the proposed launch of Apple TV sets this Fall, let’s see what is included, how much it costs and how quickly it will be consumed by the masses. Eventually video content(shows, movies) will come and find us according to our interests and our previous behaviour in a similar way to how Amazon currently works. And quite frankly, I can’t wait! !